Recorded at Steel Production Studios and Realnoise Studios between July 2003 and August 2004. Mixed at Realnoise, August 2004. Mastered at Living Room. Reissued 2013 on 180gm black vinyl. 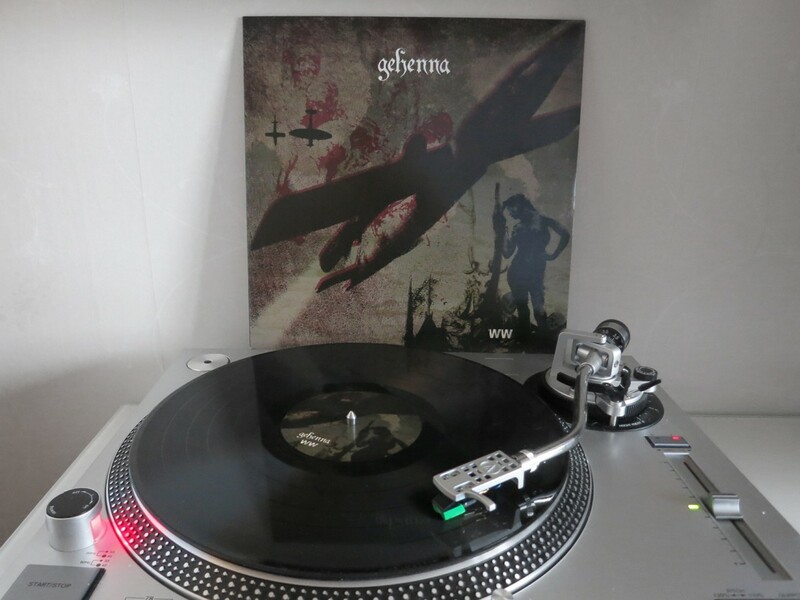 This is as I see it a quite underrated album by Norwegian black metal band Gehenna. This album is better than the release before, Murder. I think that I can hear more Gehenna on this release than on the album before. This may not be an album that I will put to spinn that often I guess, but it´s a good onw that I will keep in my collection. There is not much to say about the look & feel of the product, there is nothing special with itbut as the two albums before, the artwork are far from good.